San Francisco, California, May 09, 2017: TMR Research estimates the future of the global tinnitus market with a thorough analysis of the forces governing the market. The report, titled “Tinnitus Market – Global Industry Analysis, Size, Share, Growth, Trends and Forecast 2017 – 2025,” is a comprehensive take on the strengths bolstering the growth of the overall market and the restrains acting as an impediment. 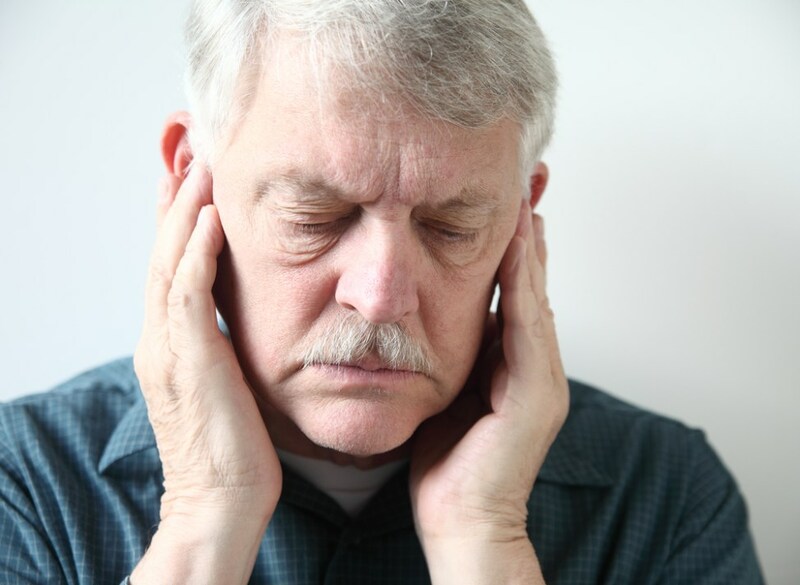 According to the research report, the global tinnitus market is likely to be driven by the growing pool of geriatrics across the globe. The report aims to be a trustworthy account of the milestones the global market has achieved to help the readers understand its trajectory. Tinnitus refers to the constant ringing sound inside the ears and it is known to affect a large percentage of the population owing to age and deterioration of hearing abilities. Thus, an exponentially rising population of the aged is likely to be an instrumental factor in defining the soaring revenue of the global market. Some of the other causes that lead to tinnitus are ear infections, multiple sclerosis, oxidative stress, wax increase, emotional stress, presence of foreign substance in the ear, nasal allergies, exposure to deafening sounds, and circulatory system disorders. Do you have more questions about tinnitus?